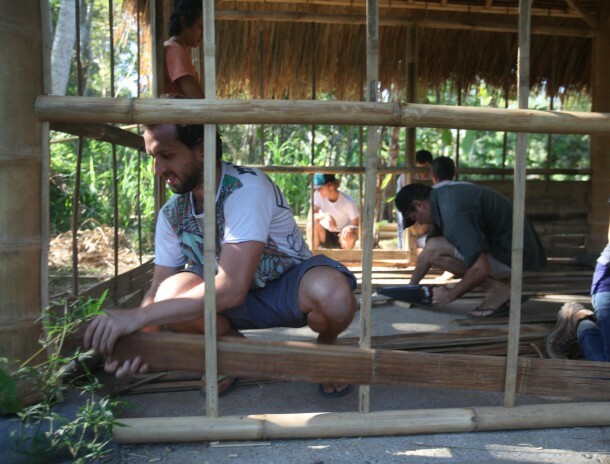 Learn the basics of building with bamboo and innovative nature-driven design in Bali with Ibuku and The Kul Kul Farm. 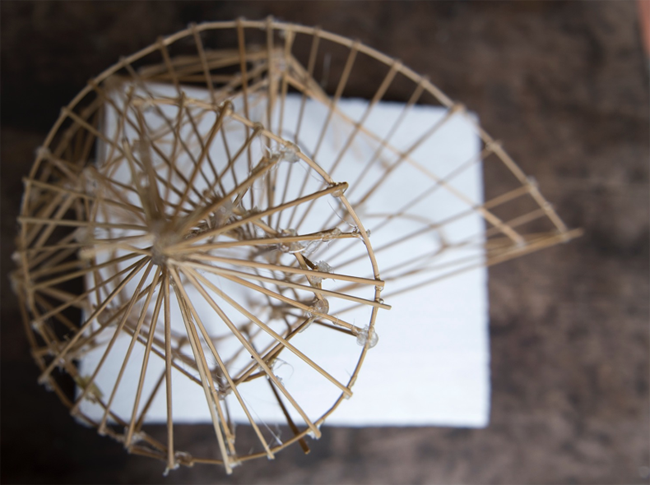 Learn the basics of building with bamboo in Bali with master builder Jorg Stamm and design firm, Ibuku. 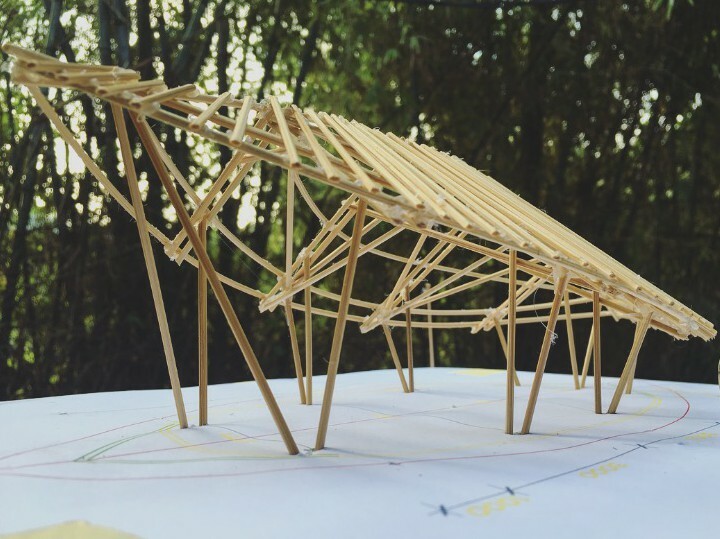 Bamboo U architecture students were given a chance to design the farm's new coconut sugar making space. 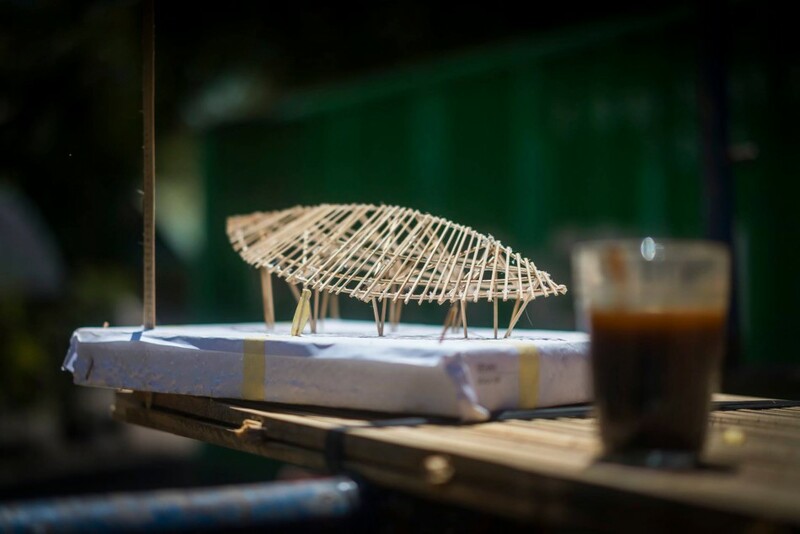 A bamboo build and design course created by The Kul Kul Farm and Ibuku in collaboration with Atelier One and The Architectural Association School of Architecture. 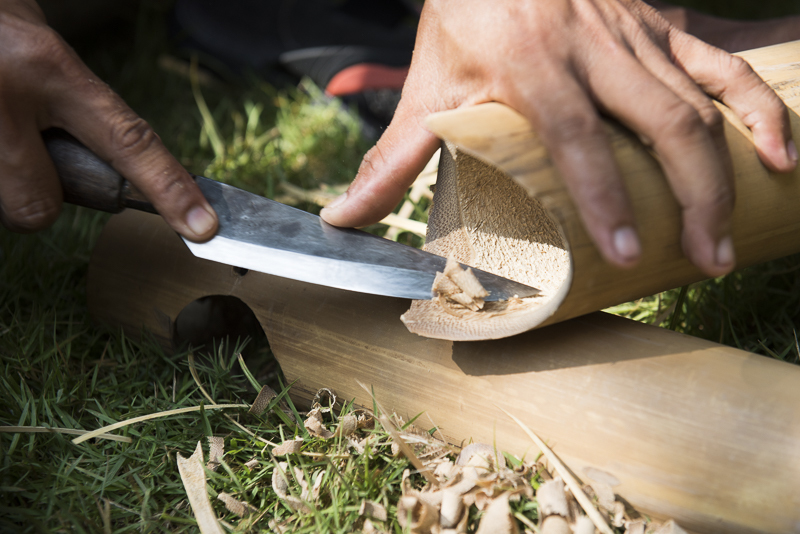 Learn the bare bones of bamboo and earth construction, two of the worlds most sustainable and abundant building materials. 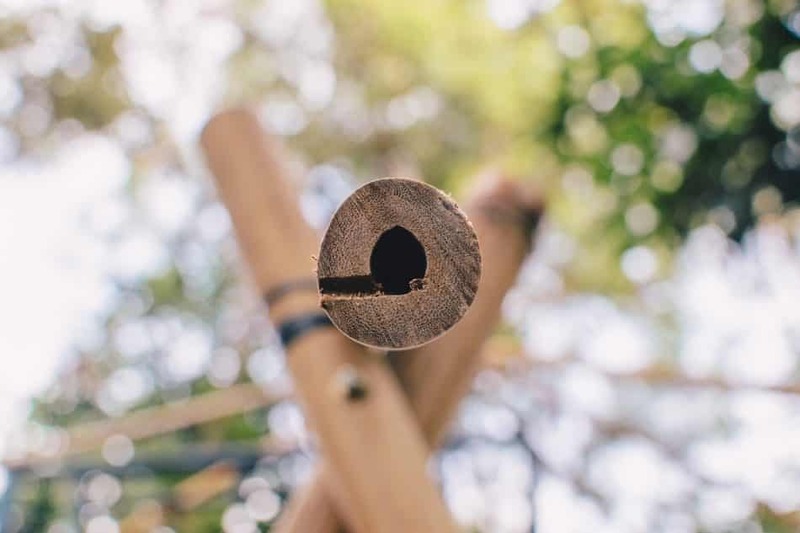 How- to Build a Rocket Stove. For earth- friendly cooking! 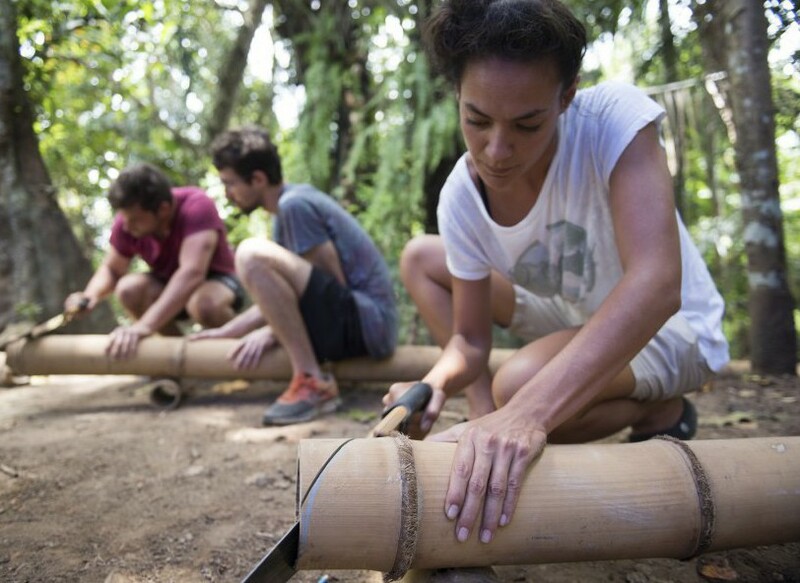 Learn how to build a Rocket Stove of your own, by checking out the 2 designs we made with the help of our amazing permaculture interns, and others who joined our Rocket Stove Building Workshop last week! I am a Brazilian from Rio and came to Bali after having spent 6 months in India. When I arrived my first sensation was “Wow, feels like home”, but in reality - other than the cheerfulness of its people --it couldn t have been more different. There are amazing treasures hidden in the middle of the forests of this gorgeous paradisiac island; rice fields, temples, rivers and waterfalls... and all the BAMBOO! Bamboo plantations and the most amazing bamboo buildings I have ever seen in my life.